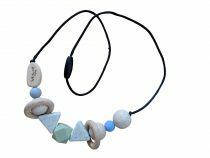 This beautiful jewel is no other than a nursing collar and / or portage. 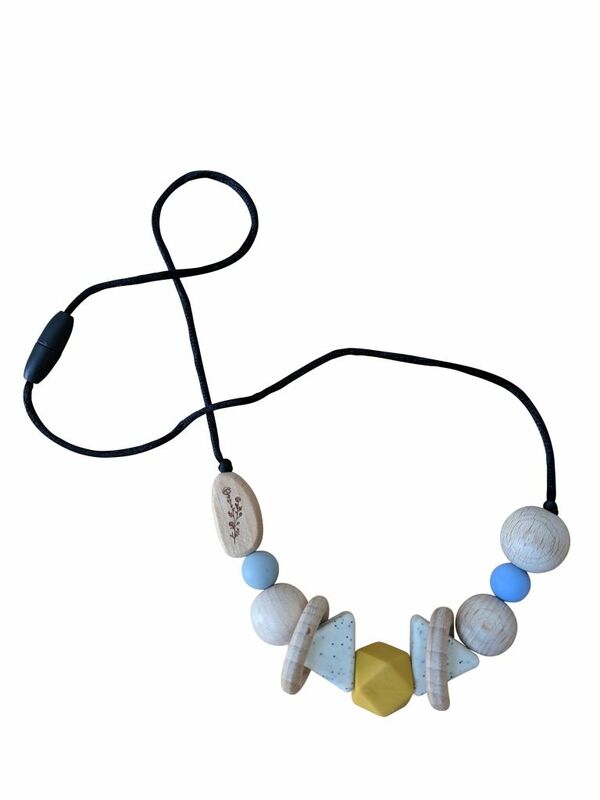 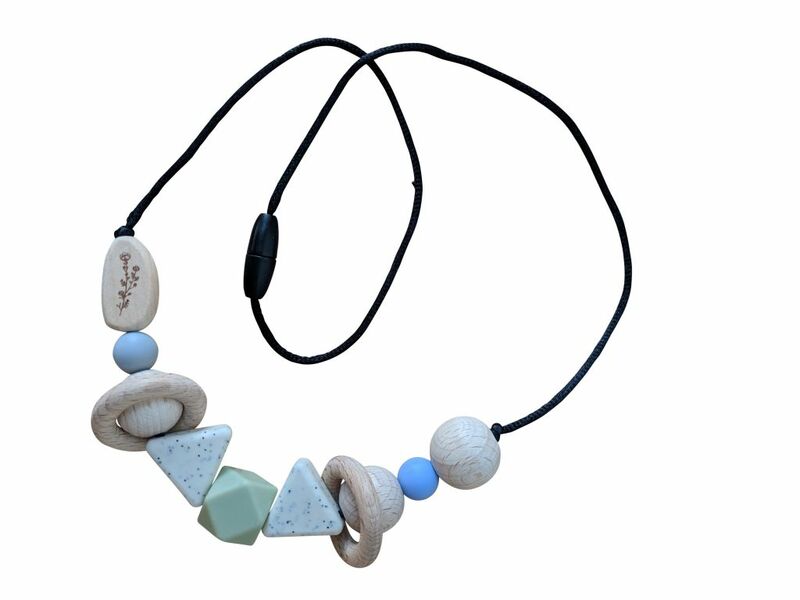 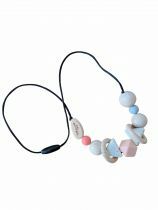 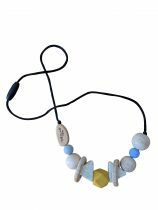 This Slaep necklace is made with different wood and silicone beads. 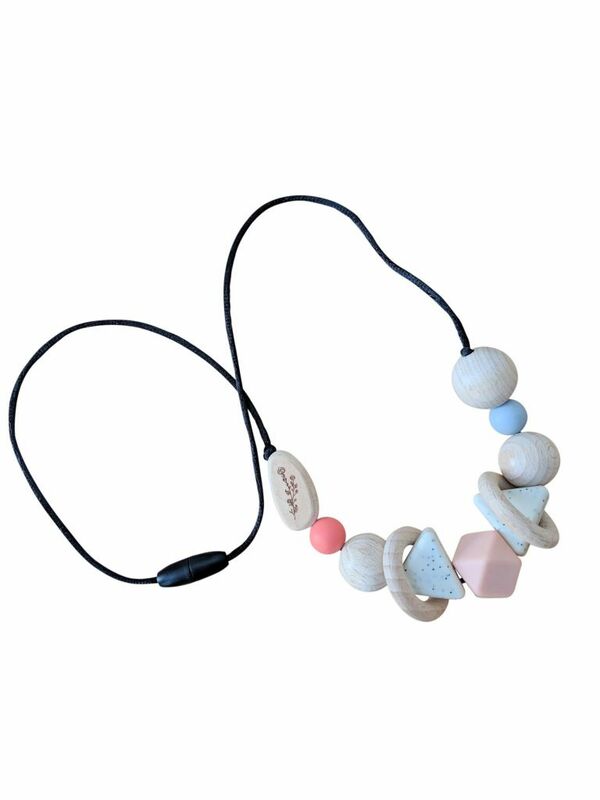 The different shapes, materials and colors stimulate baby during feeding or strolling. 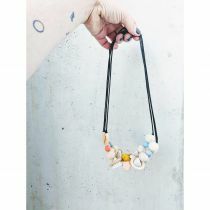 He can easily get his teeth too.